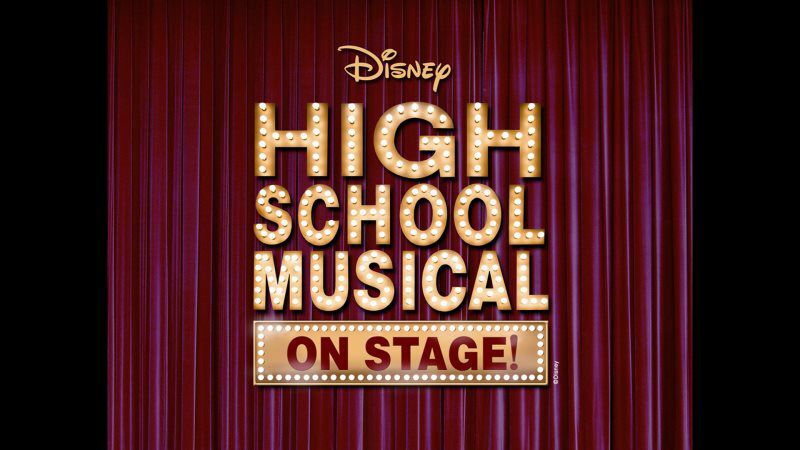 HIGH SCHOOL MUSICAL SUMMER CAMP! place July 9-20, Monday-Friday, 9am-2pm. 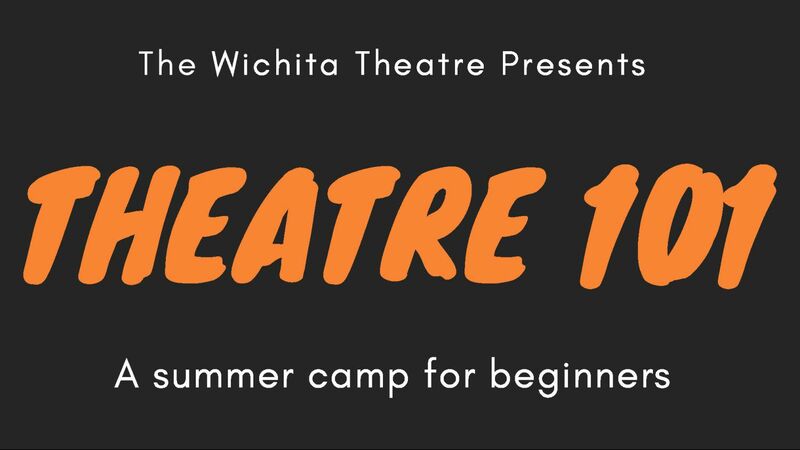 Tuition is $250, and participation in camp will secure that camper’s spot in the Wichita Theatre’s production of “High School Musical” in September! still audition on July 22.) There are only 30 spots available -- so sign up quickly! To start the registration process, please fill out the form at bottom of any of our webpages and put "CampHSM" and then ask to have emailed a registration form. 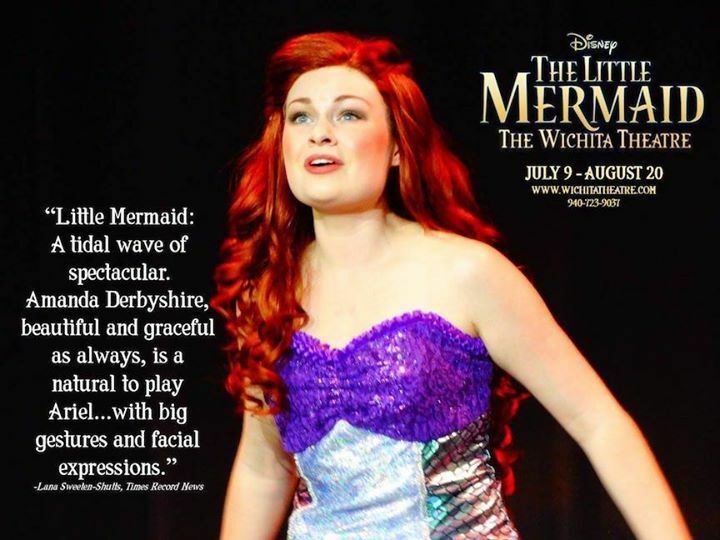 This camp will be for our younger and/or beginning performers (ages 8-11), and will take place July 30 - August 3, Monday-Friday, 9am-2pm. There are only 30 spots available -- so sign up quickly! To start the registration process, please fill out the form at the bottom of any of our webpages and put "CampKidz" and then ask to have emailed a registration form.